No interior is complete without a gorgeous accent chair. 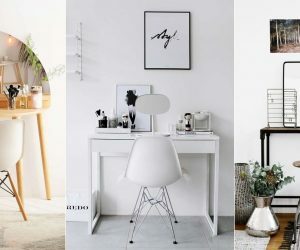 Whether lounging in the library, sitting afront your powdering table or making you feel boss in the office, there’s a beautiful chair for every interior setting. Set a powder blue swan astride your bedroom table, creating a space to relax before dressing. Cradle your newborn to sleep, in an orange leather egg. Sit a golden creation behind your desk, with a stone linen seat set atop a fan of metal gold. Surprise and delight yourself each time you sit down, with our top forty picks for snazzy accent chairs. 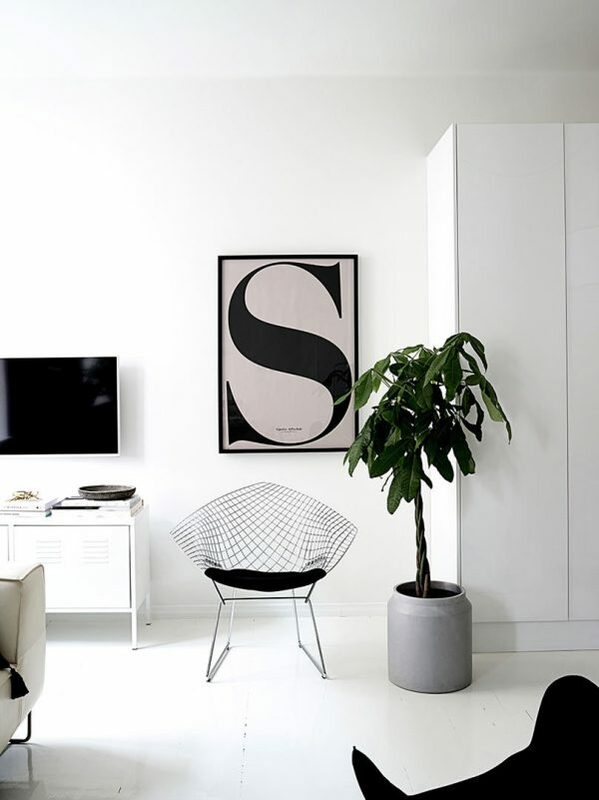 Small Modern Accent Chair: Get artistic with your curves. Solid and masculine, this plywood frame and faux leather seat make a mockery out of expensive walnut and leather upholstery prices. Mid-Century Modern-Style Walnut Accent Chair: Want to get closer to the real deal? 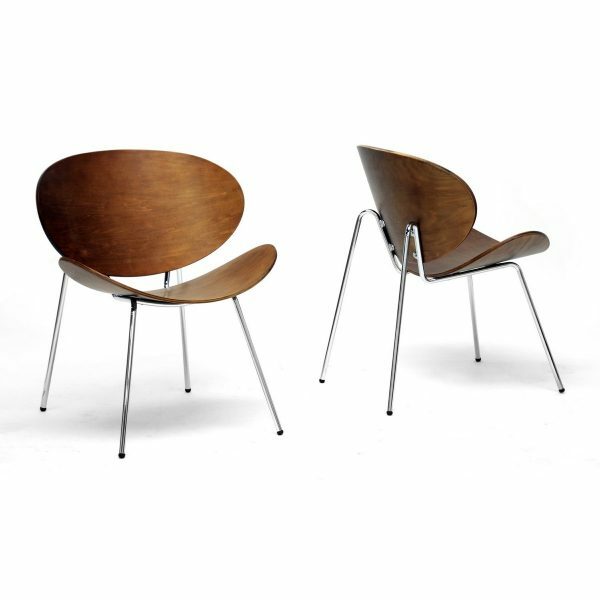 The smooth lines of these mid-century chairs are created with basswood and poplar, boasting a walnut-look finish as their final punctuation. Stainless steel legs with non-marking feet ensure a floor that’s just as beautiful. 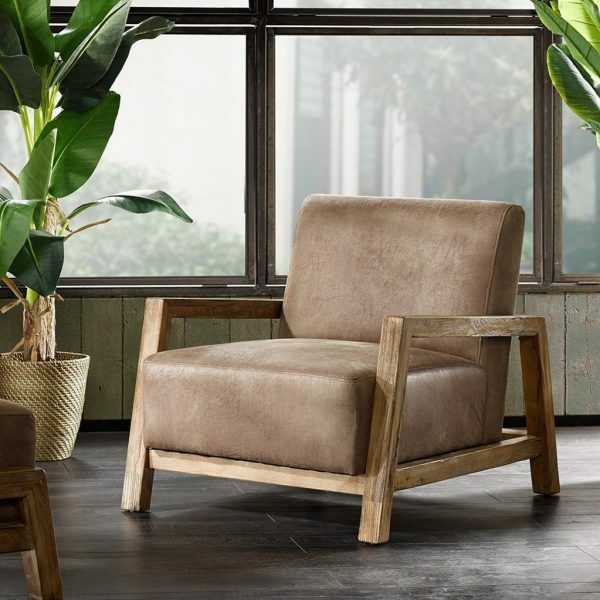 Wood & Faux Leather Accent Chair With Arms: Relax a little more, in this reclaimed wood chair. A soft, upholstered seat in tan faux leather lets red oak hues do the talking. 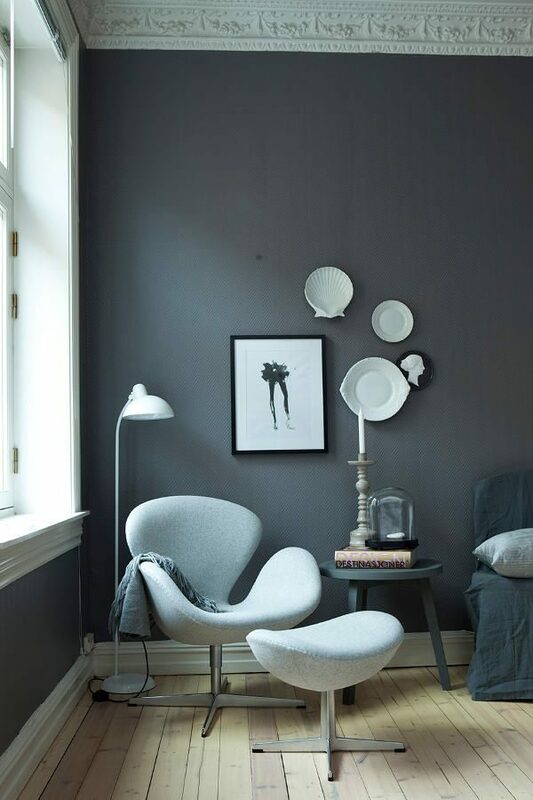 Arne Jacobsen-Style Swan Chair: For a bedroom staple both man and wife can lie in, it doesn’t come much easier than this swan chair. Framed in metal and coloured in powdered blue or red, lift its under-seat adjustment to make it sit at your level. Ottoman available separately. Verner Panton S Chair: Make a statement in your office. 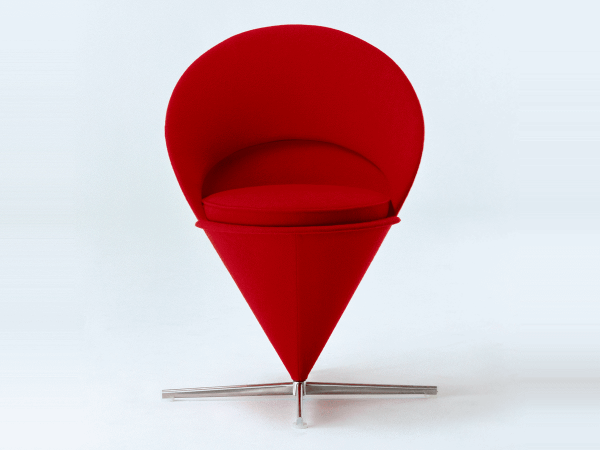 This gorgeous, teardrop-shaped beauty is lined in crimson cashmere on hardwood and steel. Its roller wheels let you skirt around your office on the hunt for paper files. 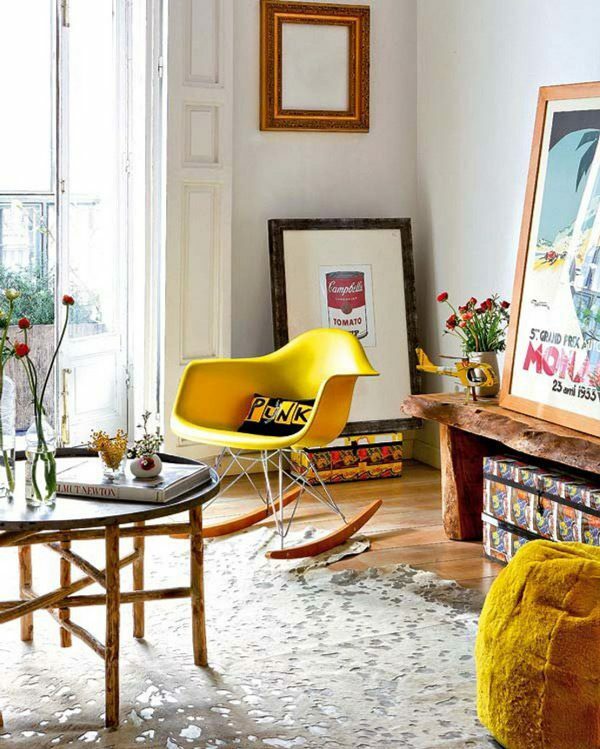 Wegner-Style Shell Chair: Want somewhere to lean back and read the paper? This shell-shaped chair in solid oak provides padding in black leather, managing to look stylish and comfortable at the same time. Find its 1963 original for sale here. Panton S Chair: Draw one single line in your choice of seating. Architects and engineers will love this ABS-engineered seat, formed from one continuous piece of plastic and stacking up to four seats high. Choose from black, red, blue or white. Leather Barcelona Chair: Buy a psychologist’s couch of your own. Covered from top to toe in fine aniline leather (even over the piping and buttons), this sophisticated, Freud-esque design was first launched in 1929. 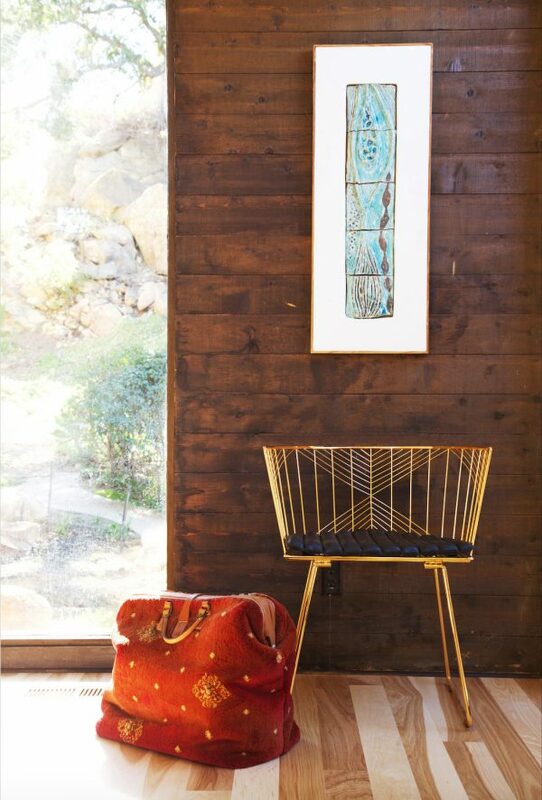 Bertoia-Style Diamond Wire Accent Chair: Go outside the boundaries. This modern chair with continuous wire design adds flair. Vinyl leather seating offers a comfortable base for your bachelor pad or home office. 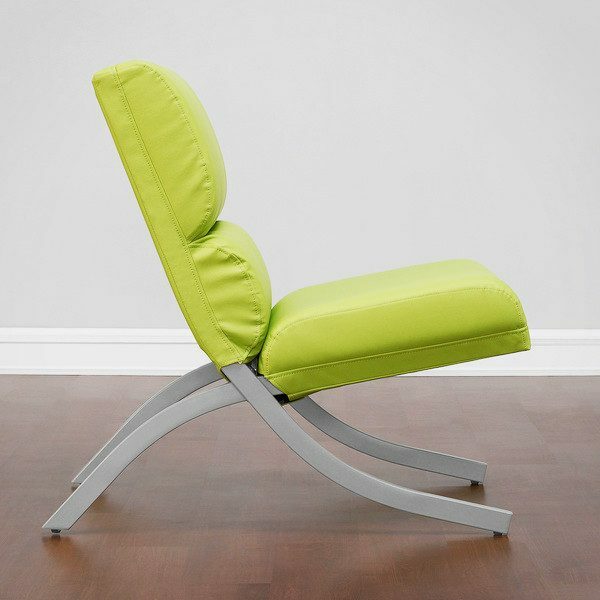 Modern Lime Green Accent Chair: Fancy a bit of green in your life? This faux-leather chair makes a colourful friend, as its brushed-silver finish legs hold your form on high. Mid-Century Modern Tufted Accent Chair: After a little tufting? This grey find quilts its sides in soft linen, showing off exposed stitching and a built-in pillow for your back. 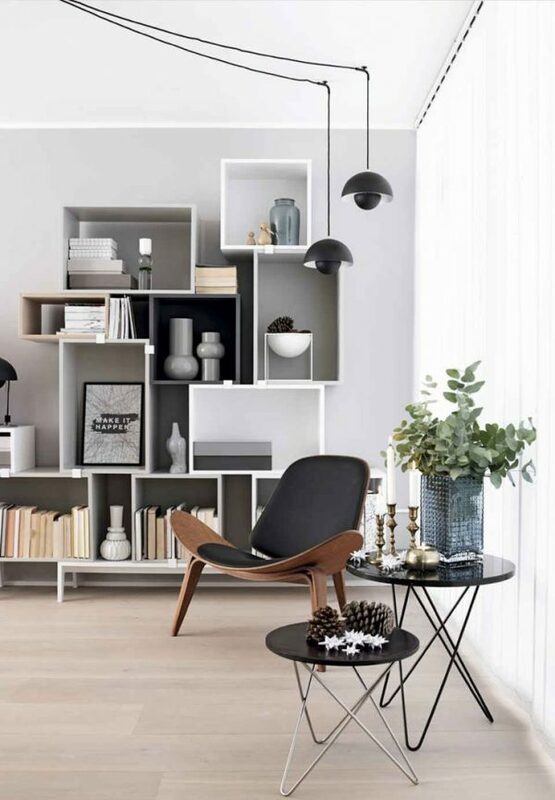 Modern Grey Accent Chair: Want a chair that follows a Scandinavian feel? This grey linen fabric seat atop four natural wooden legs offers style with two cushions to boot. 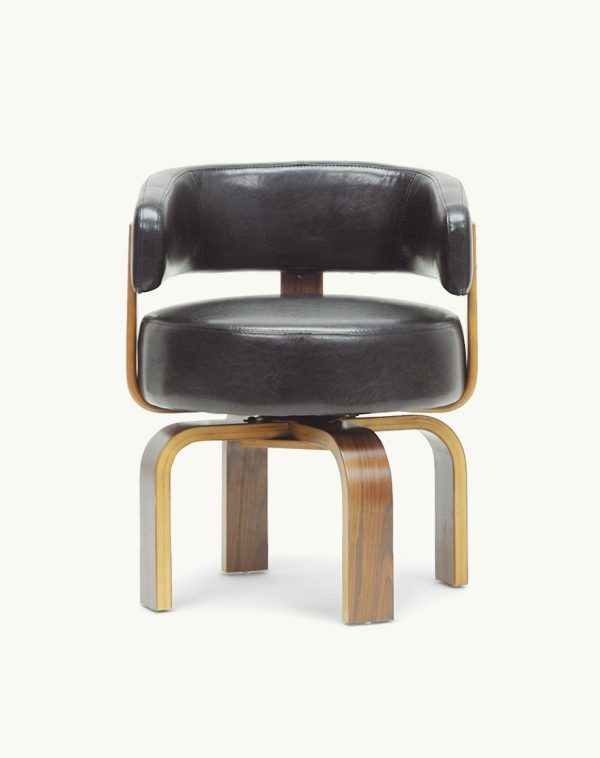 Hans Wegner-Style Papa Bear Chair: Lauded as ‘the most comfortable chair ever made’, the solid ash wood frame and woollen upholstery of this arm-rested chair has all papa bears needing a seat. 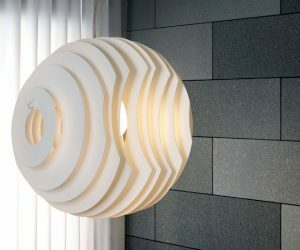 Buy it in grey or white to add an heirloom to the office. 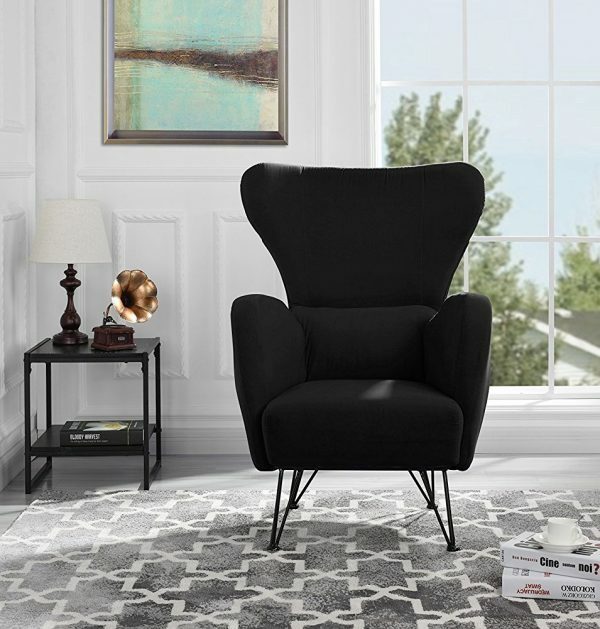 Modern Black Velvet Accent Chair: Want a different kind of armchair luxury? Coat it in black velvet and line it with high-density foam, creating a hardwood seat with a high back’s drama. 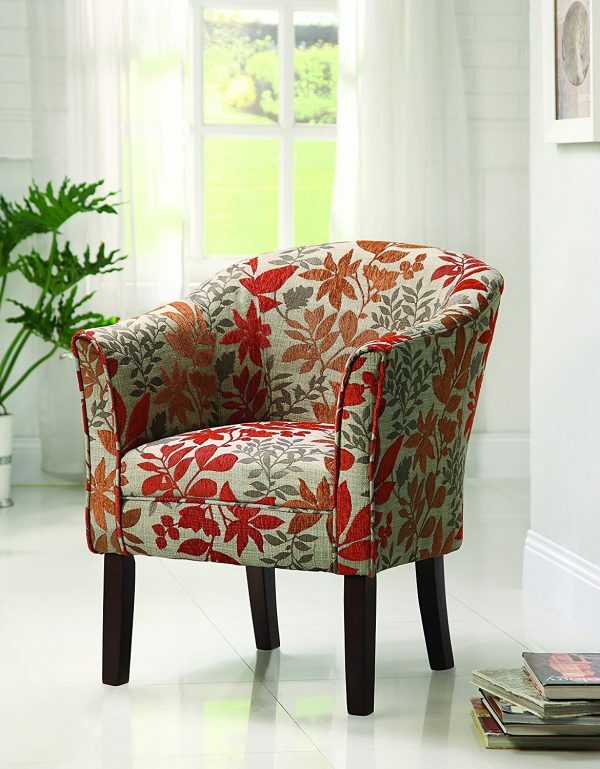 Upholstered Barrel Accent Chair: Get a chair that’s as good-looking as it is easy to clean. 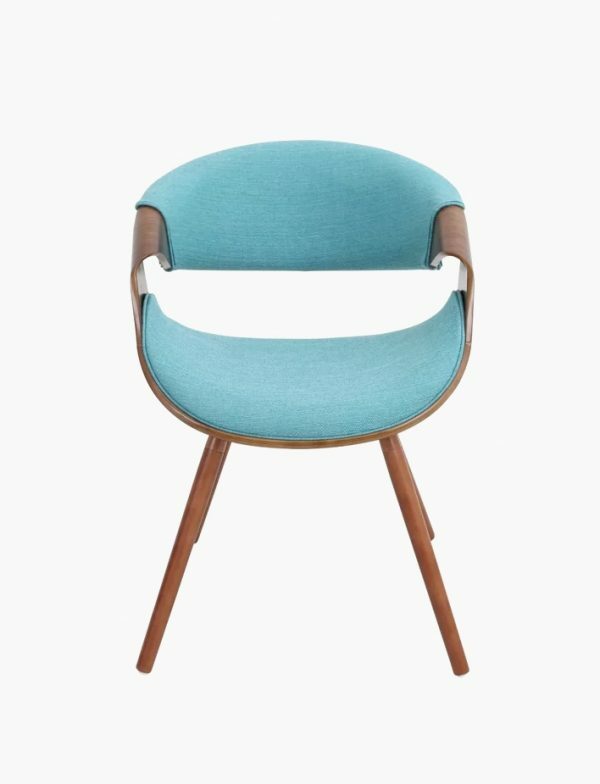 This teal number’s solid wood frame can support large loads, while its removable polyester cushion makes washing it a breeze. 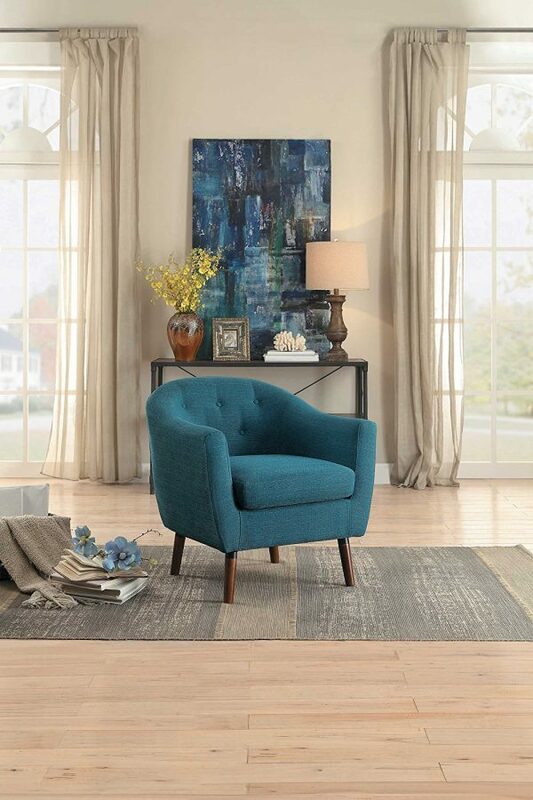 Chesterfield Blue Accent Chair: Find a chair with a classic shape. 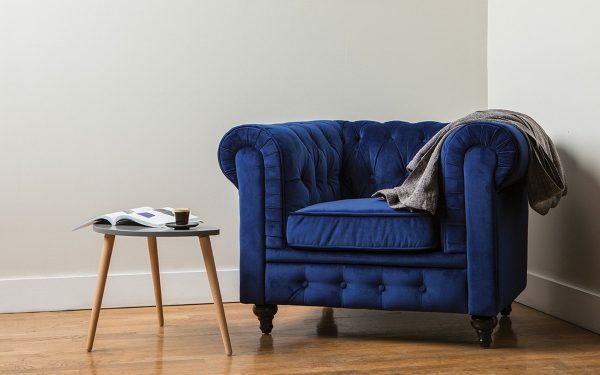 Upholstered in blue velvet, the tufting and armrests of this timeless design can withstand the ages. 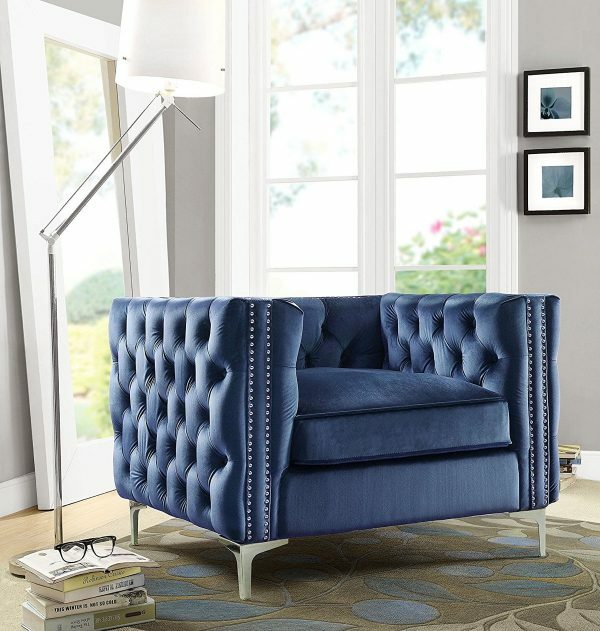 Tufted Low-Back Navy Blue Accent Chair: Make it more square. 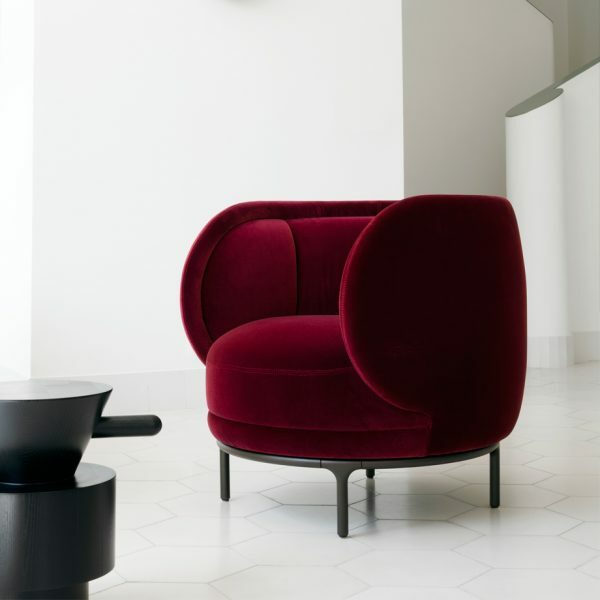 The straight lines of this tufted and nail-head trimmed creation are finished off perfectly in velvet. 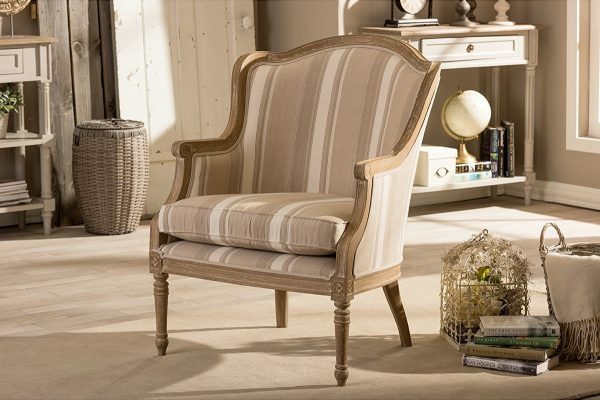 Traditional French-Style Accent Chair With Stripes: Introduce some French flair into your household. Framed in cedar wood with a cotton seat base, this chair’s subtle stripes and distressing evoke the feeling of the French countryside. 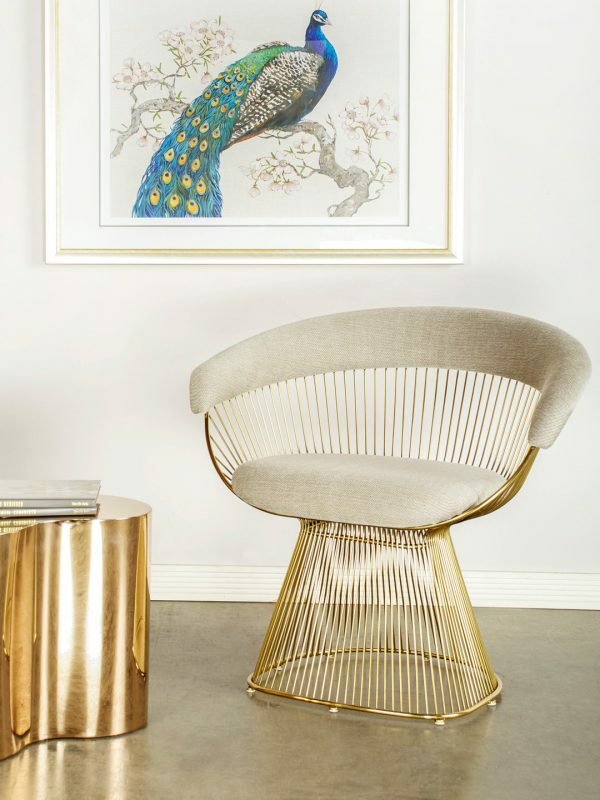 Gold Accent Chair: Go super modern with a chair in gold. Geometric shapes design the back of its powder-coated steel, while its seat is easily personalised with your choice of cushion. 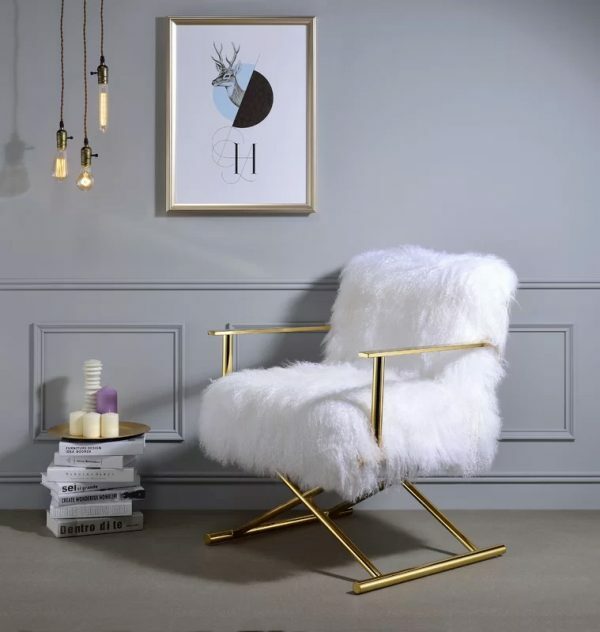 Golden Base Accent Chair: A white fluffy chair is the stuff dreams are made of. Complement your dressing table with this sea of white faux fur, elegantly poised on a gold-painted metal frame. Industrial-Style Metal And Leather Brown Accent Chair: Add to your industrial home decor with a unique accent chair. 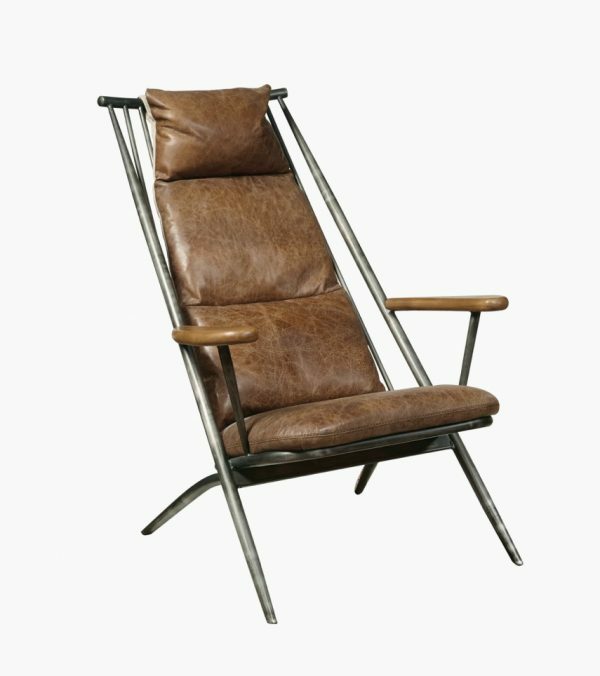 Made of pewter wood and distressed leather upon a sturdy metal frame, it’s the perfect way to relax within constructed lines. 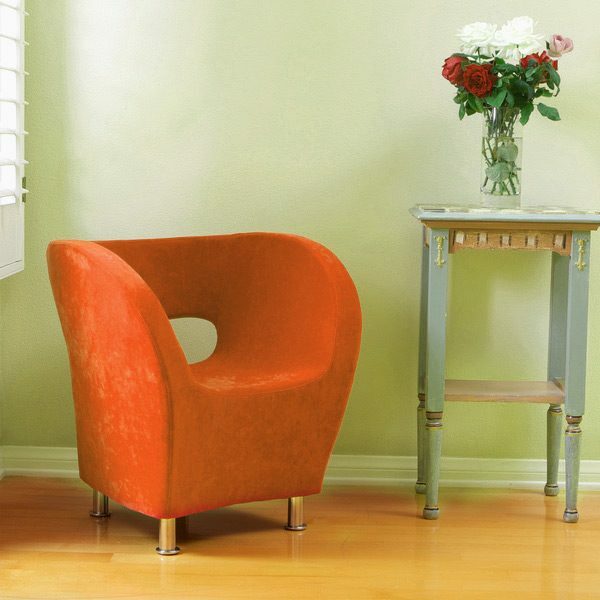 Modern Orange Accent Chair: Inject some art deco into your home. 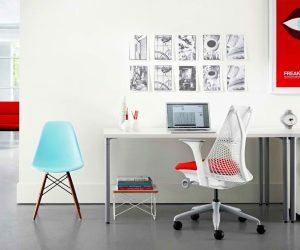 This soft microfiber chair offers comfort and a cavity at its back. Pop it in your waiting area beside a bunch of flowers. 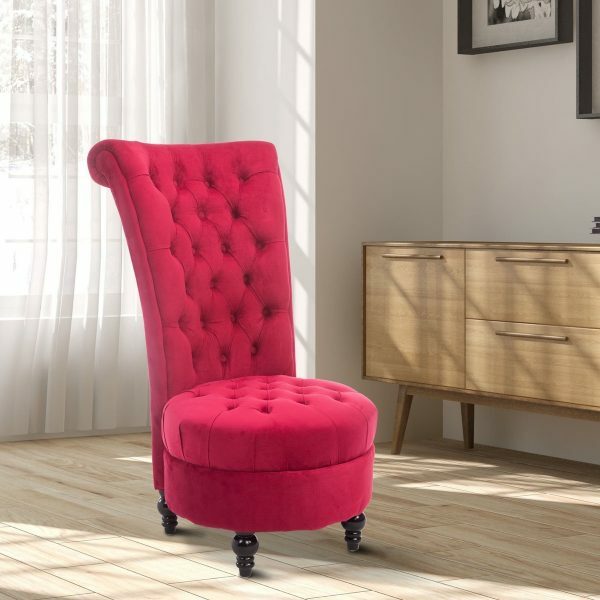 Curvy Maroon Accent Chair With Ottoman: Introduce some real luxury into your lounge or bedroom. 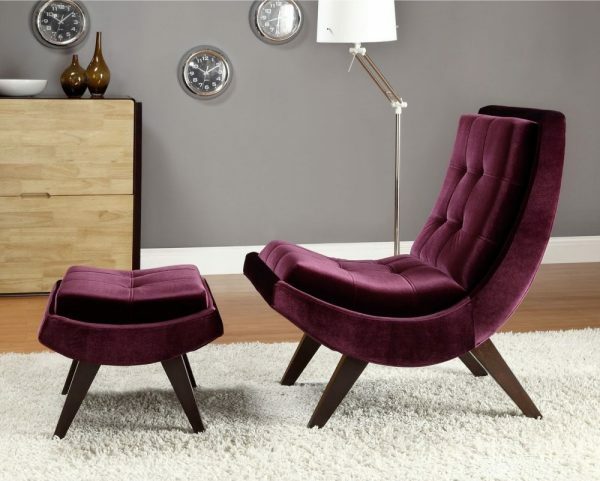 Complete with matching ottoman, this purple velvet find’s lines mold to the shape of a relaxed posterior. 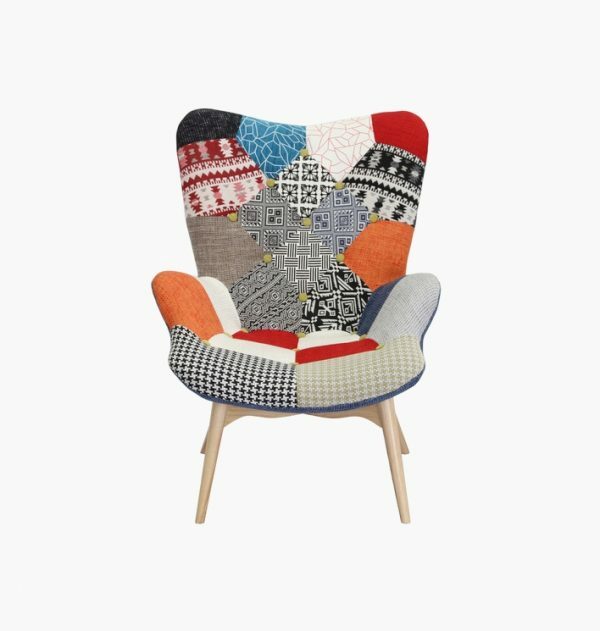 Bohemian-Style Upholstered Patchwork Chair: Are you a fan of patchwork? 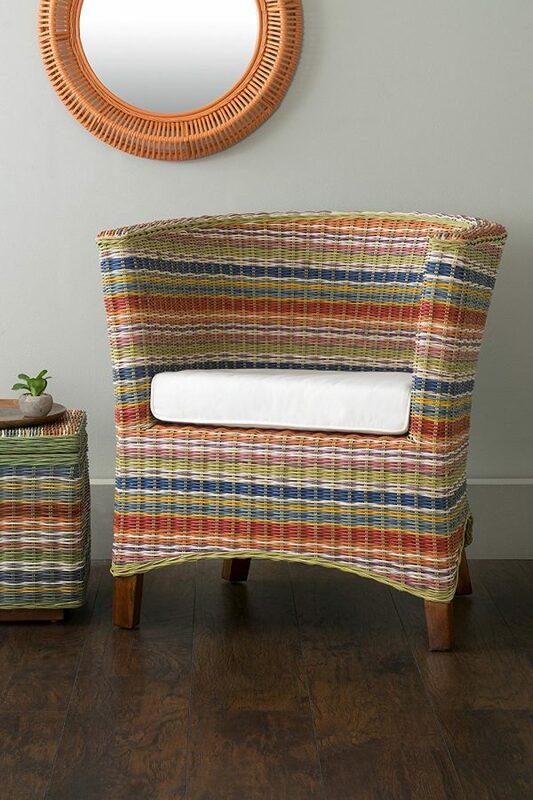 Make your next nook or cranny colourful, with this statement chair upheld by wood-look legs. 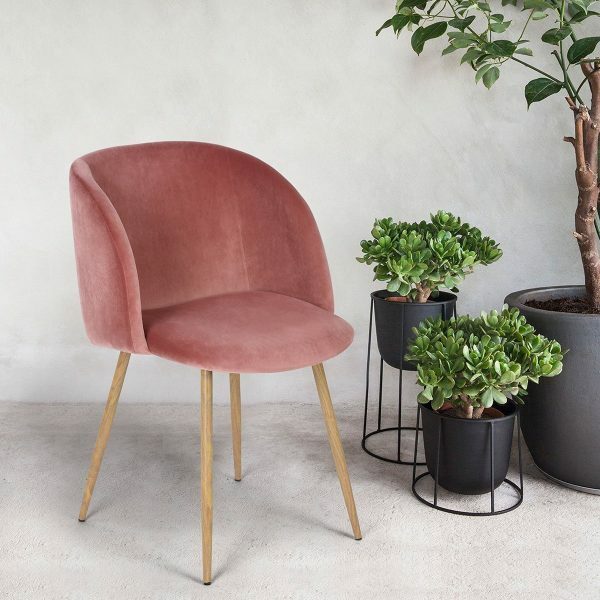 Floral Barrel Accent Chair: Create a garden inside your living room. This tapered-wood leg chair provides a bed of flowers to nestle into. 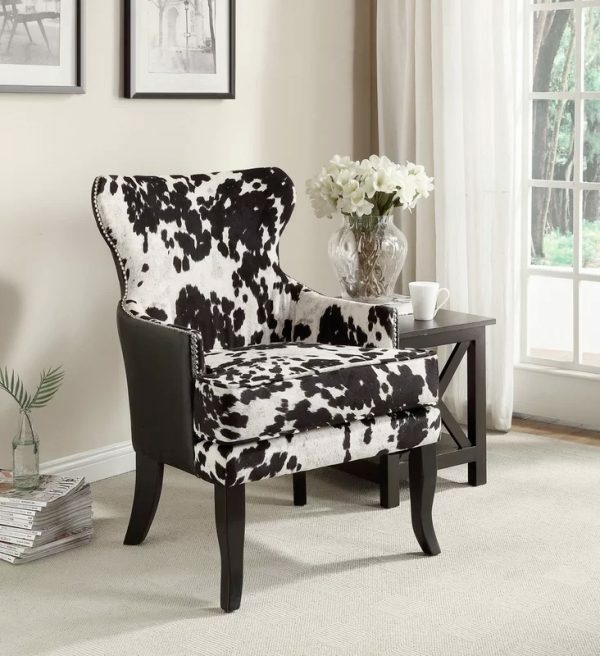 Faux Cowhide Black & White Accent Chair: Wondered how this cow-hide chair is such a great price? Shhh, it’s not real. 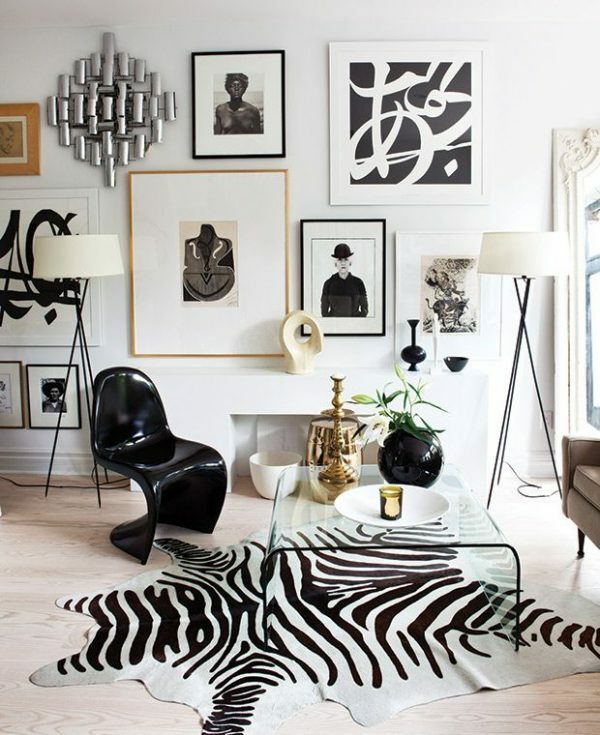 Lined with faux leather to the back and nail-head trimming on its sides, this wingback chair is a little animalistic. 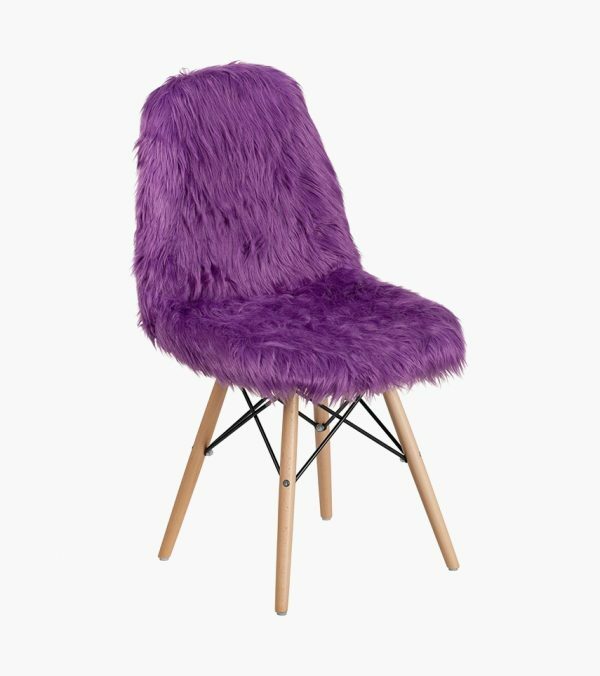 Purple Faux Fur Accent Chair: Available in 14 colours, these faux fur chairs mix Scandinavian-style legs with Oscar the Grouch. Eames Rocker Chair: Rock your child to sleep in a stylish cubby. 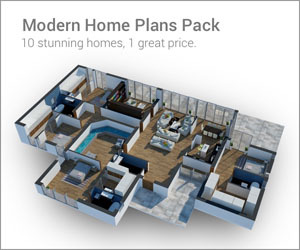 Formed using heavy-duty plastic, its chromed-wire legs and wooden runners bring tradition to a famous design. 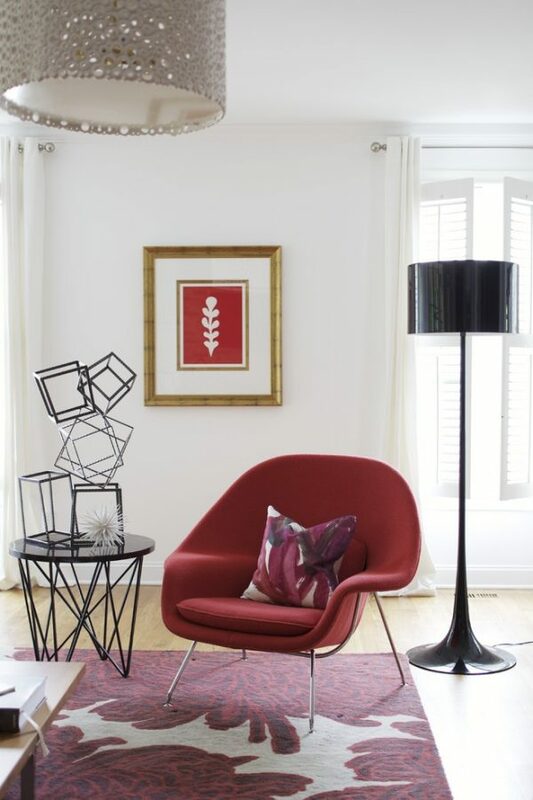 Saarinen Womb Red Accent Chair: Just given birth? Relax in this chair named ‘womb’. Its fibreglass shell and hand-stitched cashmere have brought feelings of security since 1948. 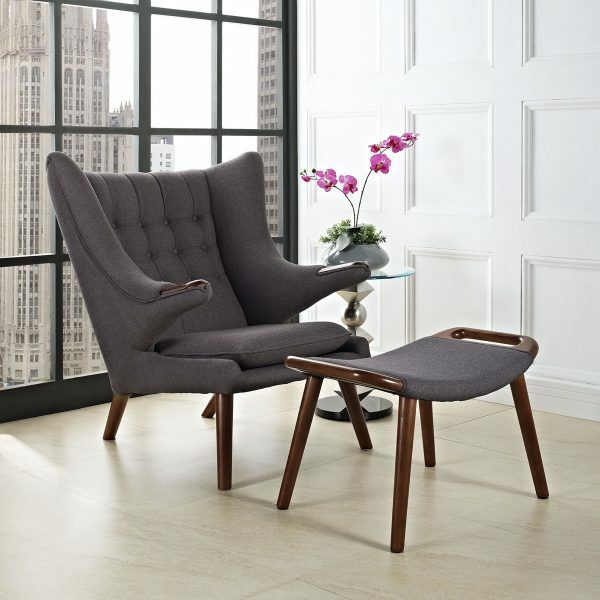 Wegner Wing Chair Replica: Looking for something more muted? This replica chair’s molded foam seat, stainless steel frame and woollen upholstery add class. 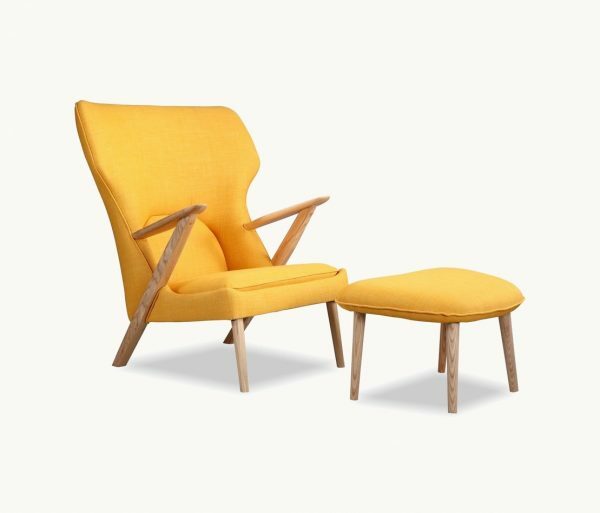 Kardiel Cub Yellow Accent Chair: With the original priced over $3,500, this handmade chair and ottoman are a steal. Built upon an ash wood frame, its Danish-style twill comes in four colours. Small Teal Accent Chair: After a smaller seat? 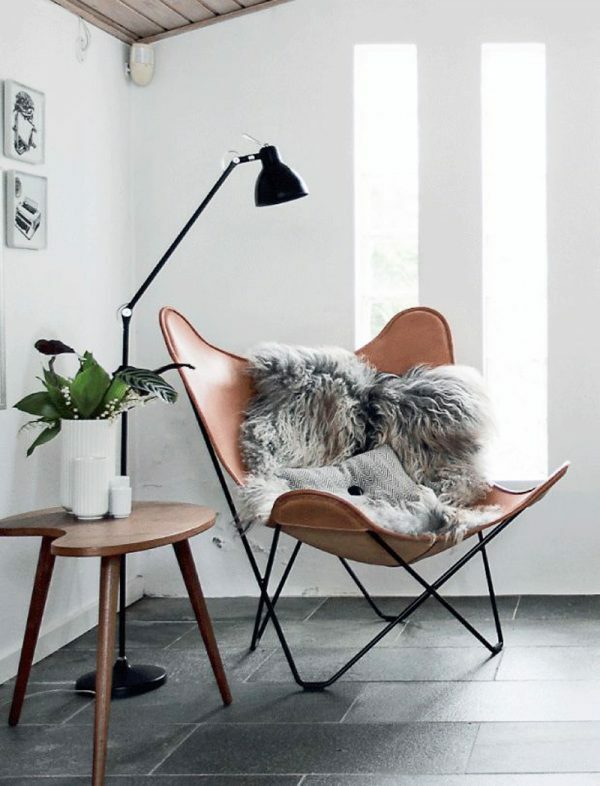 This Scandinavian scoop chair does the trick. 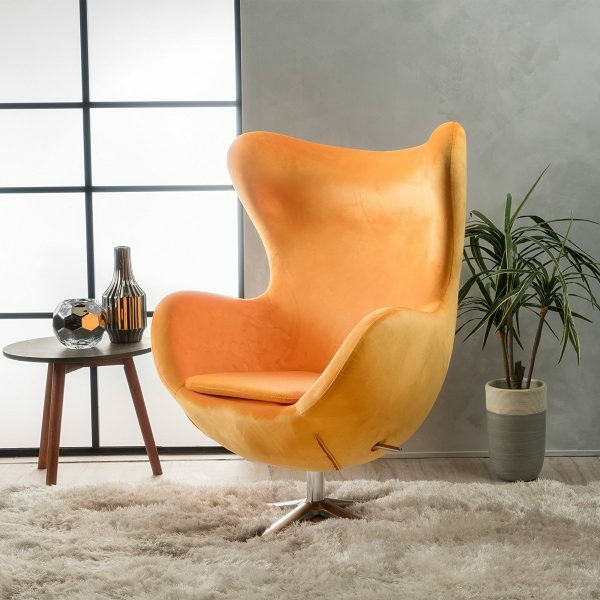 Butterfly Leather Chair: Don’t have space for an accent chair all of the time? 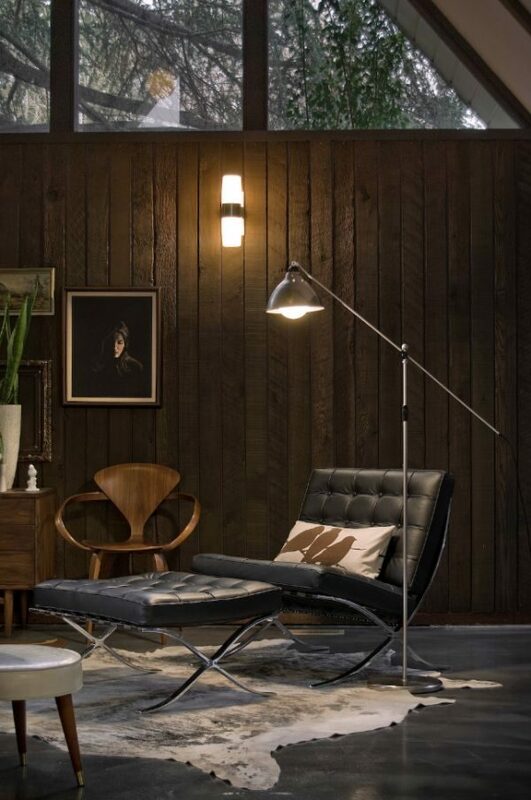 Showcase this leather chair some of the day, folding its hand-stitched form away by night. 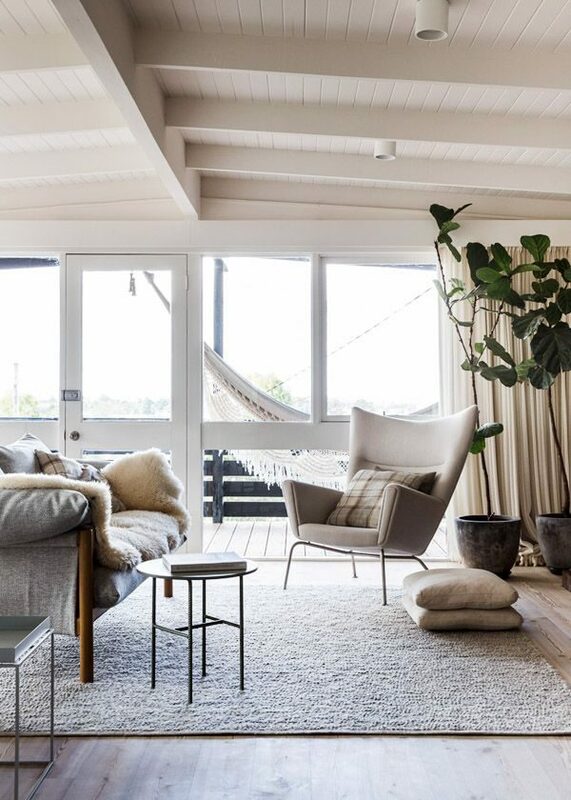 Rattan Papasan Chair: Give your home a Moroccan feel. This hand-crafted rattan round complete with acrylic cushion can be seated indoors or outdoors, thanks to its UV and mildew-resistant fabric. Multi-Color Rattan Accent Chair: Another hand-crafted rattan gem, this colourful seat comes complete with a cushion and one-year warranty.